Institutional Robotics is a new strategy to conceptualize multi-robot systems, which takes institutions as the main tool of social life of robots with bounded rationality and bounded autonomy. This institutional approach intends to get inspiration from philosophical and social sciences research on social and collective phenomena, and is mainly inspired by concepts from Institutional Economics, an alternative to mainstream neoclassical economic theory. 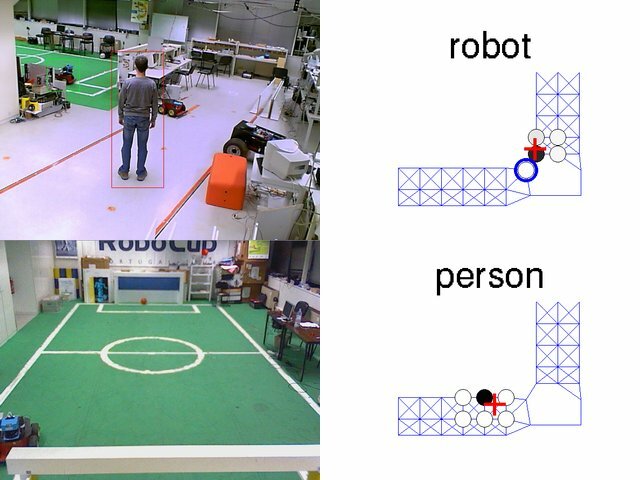 The goal is to have multiple robots developing activities in a shared environment with human, in such a way that humans can interact with robots “naturally”, intuitively, without a need to learn specific techniques to deal with them. 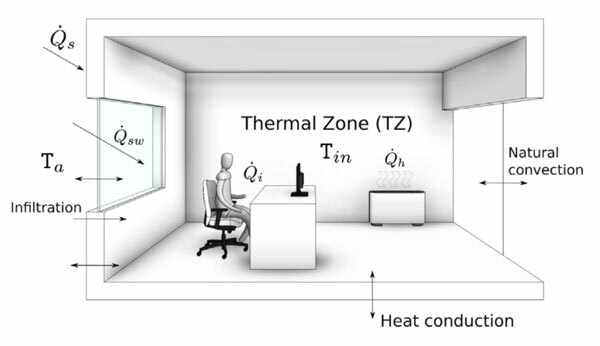 The focus is not one-to-one interaction, but social behaviour in physical and social environments populated with many natural as well as artificial agents. So, the robots must be able to recognize institutions and institutional indicators that humans also recognize as structuring forms of their complex social relationships. This includes, for instance, rules, routines, signs, forms of organization of the material world, social roles, and social forms as organizations or teams. 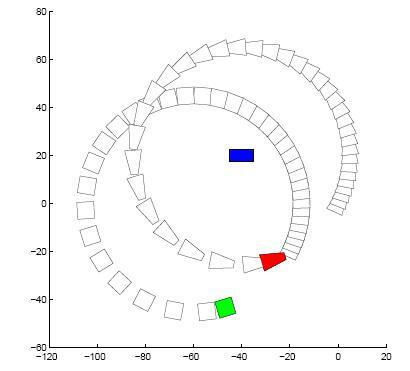 To put to a first test some of the basic concepts of Institutional Robotics, there is an ongoing case study with a minimalist setting. We want a set of robots to become able to behave as car drivers in an urban traffic scenario. The minimal setup represents several roundabouts connected by a small system of streets. Robots will have to know how to deal with basic aspects of the road code, some traffic signs, and agents playing special roles (police robots). Some more general rules, typical of human societies (“respect the integrity of other agents”, for example) must also be acknowledged and respected by the robots. 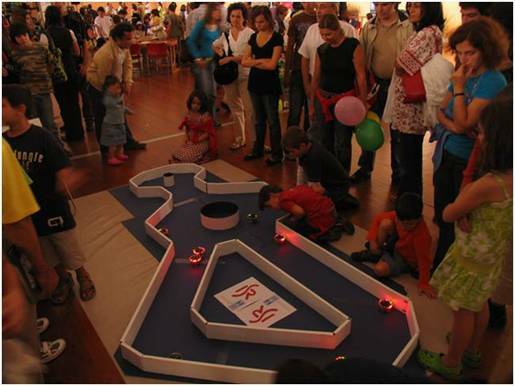 Teams of e-pucks (the small robots being used) should be able to act in a “normal”, “conformist” way in the institutional environment while competing for the realization of a particular task (for example, collecting energy). But the robots could also be able, guided by utility-based considerations, to opt for inobservance of the institutional framework. The experiment will address the consequences of that co-existence of “conformist” and “non-conformist” behaviours within the same “robotic society”. The case study explores an aspect that is essential in many institutions. Most of the time, institutions have both material and mental aspects. The roundabout in a traffic scenario instances that property. On the one hand, the roundabout, just due to its physical features, constrains behaviour: vehicles can not move on, drivers must choose either to turn right or to turn left if they want to proceed. Now, doing that (deciding in a conformist way, in Portugal, to go right) implies invoking a mental entity, a rule. It is well known that this rule is not the same in all countries. But it always combines with material features of the roundabout to play its role in a institutional environment. Basic behaviours: obstacles avoidance, wall following. Cognitions does not preclude emergence: one e-puck got stuck on a small elevation; another robot, just passing through, and not being aware of the situation, smooths down the elevation with its own weight and frees its fellow. 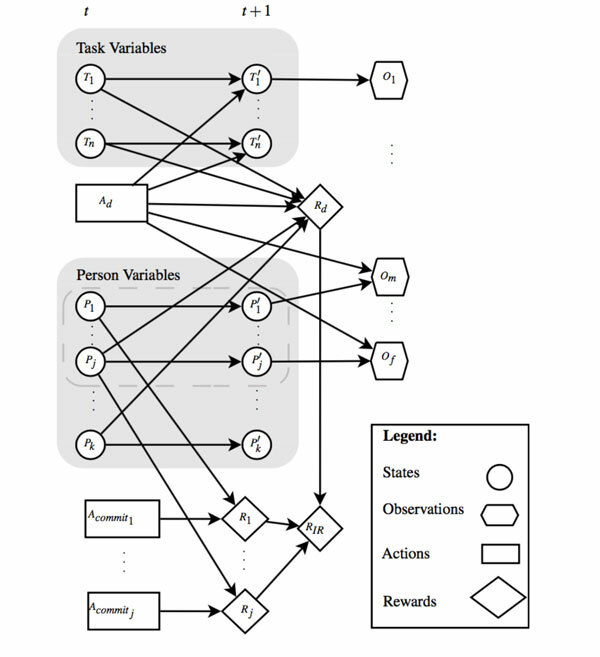 In the development of our work with Institutional Robotics a UML model structure was created. 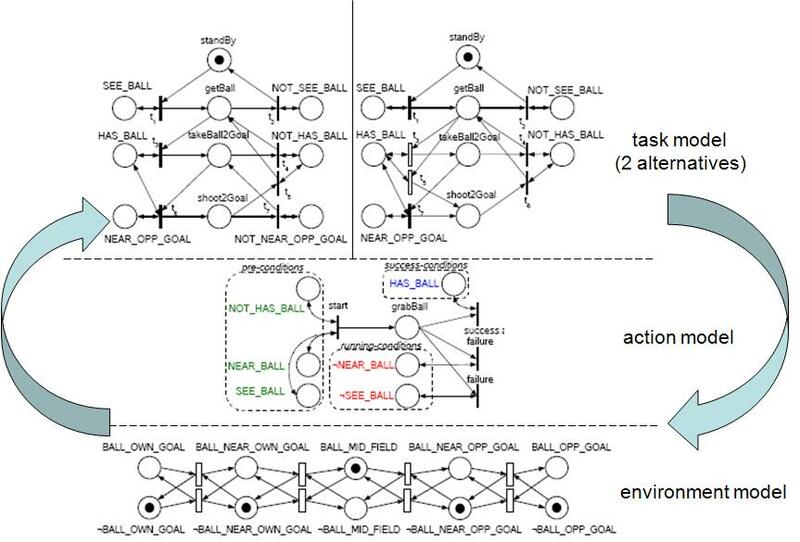 This structure is guided by a set of tuple definitions previously presented and aims to provide a prescriptive guideline to the actual implementation of IR concepts in robots. Some diagrams for the roundabout case study are presented in the links below. The series of conferences “From Human Societies to Artificial Societies” are a forum for transdisciplinar reflection on social and collective phenomena, establishing a bridge between Collective Robotics projects under development at ISR/IST and theoretical working on philosophy and social sciences. The first edition of this series of conferences was held between April and July 2008. Details (in portuguese) here). The 2009 edition was held on February and March (more in portuguese here). The 2011 edition was held on April and May (more in portuguese here). 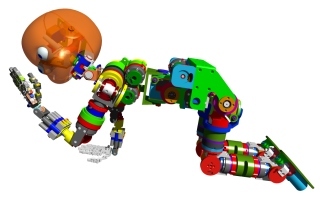 The BioInstBots project is a national project funded by FCT where we explore the Institutional Robotics concepts and compare them to bio-inspired approaches to collective robotics. Check the pages of the project for more information. 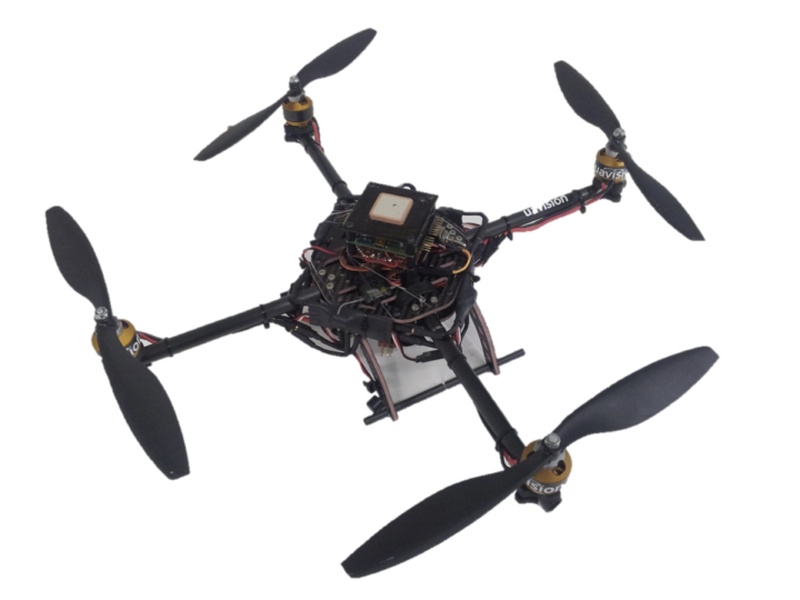 Institutional Robotics is a weblog edited by Porfírio Silva. 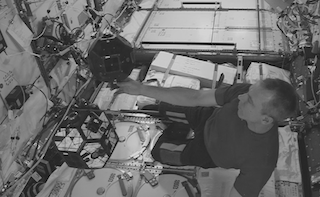 “An ongoing scientific, philosophical, and pragmatic research on Collective Robotics. A strategy to conceptualize multi-robot systems, which takes institutions as the main tool of social life of robots.” Open to comments, criticism, questions, suggestions.